ROBESON COUNTY, NC (WMBF) - Robeson County deputies are attempting to figure out what went wrong after a man was found dead inside his own home early Saturday. 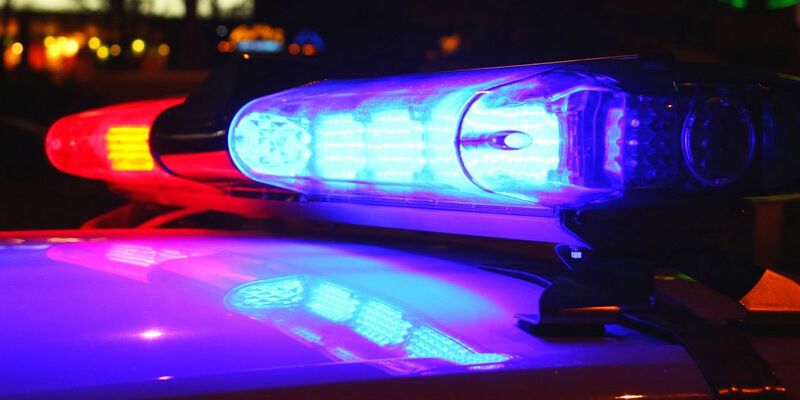 The Robeson County Sheriff’s Office says they found 55-year-old Glenn Franklin Bass of Fairmont, NC dead inside his home around 3:18 a.m. Saturday. Authorities have since ruled the death as a homicide and have brought in criminal investigators. Anyone with information regarding the case is asked to contact Robeson County Sheriff’s at 910-671-3170.